‘A cut above.’ – 96 Points Gary Walsh, Winefront. 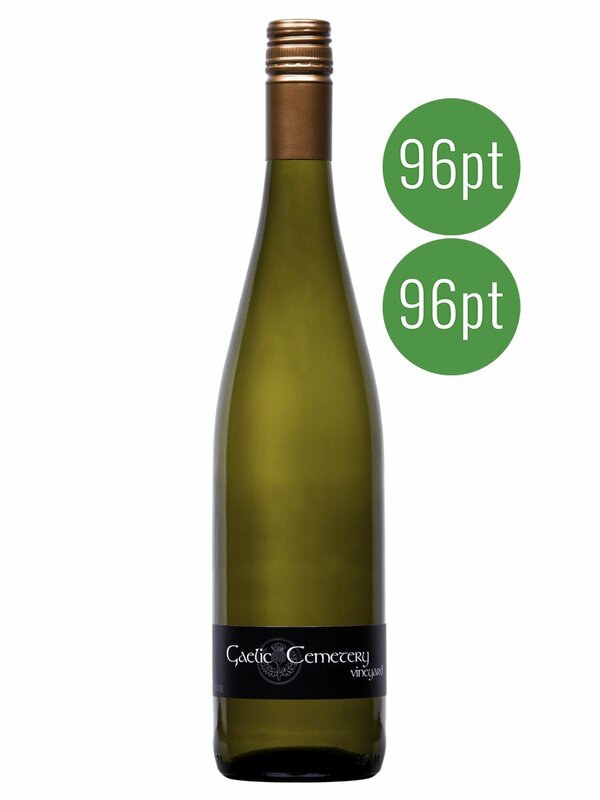 The GCV Premium Riesling comes from the oldest block of Riesling vines on the vineyard. Their aim is to make something that is more textural than the Celtic Farm, not relying totally on acidity to give length and drive to the wine. “Essence-like, with all that lime juice and then a jasmine perfume above. Juicy, but straight-backed, with a slate-like texture, pure acid cut, an almost spicy exotic finish of impeccable length. Marvellous. A cut above.” – 96 Points Gary Walsh, Winefront.